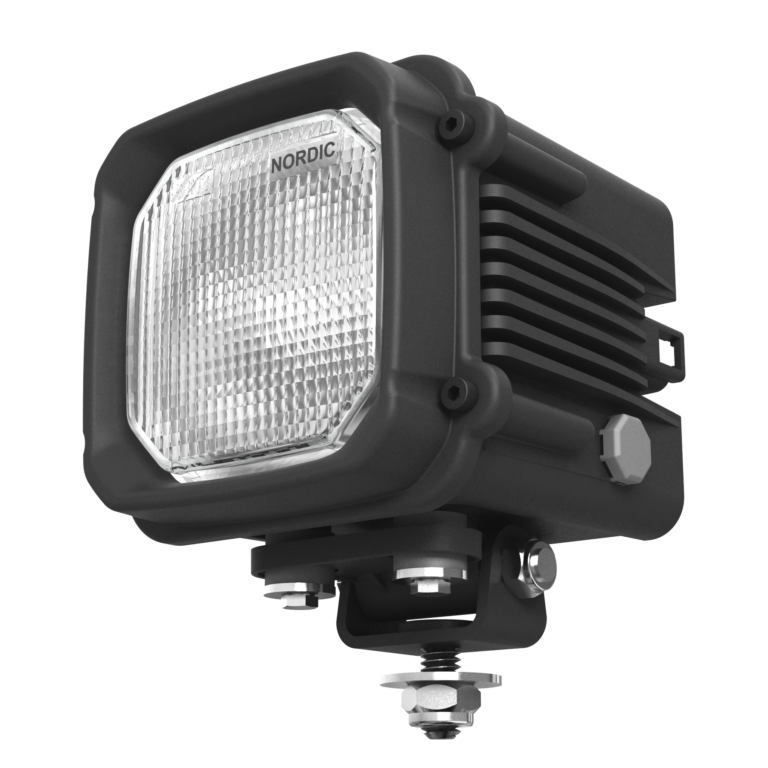 The NORDIC LIGHTS® N45 HID is a compact heavy-duty lighting solution highly resistant to shock and vibration. 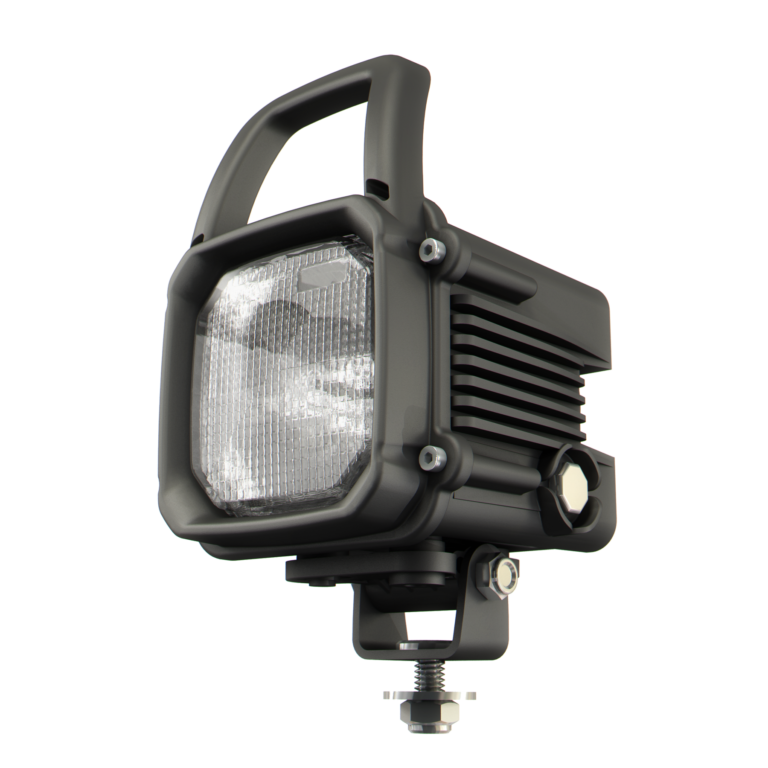 This work light features Xtreme dampening and is available in standard 35W or 45W booster versions. 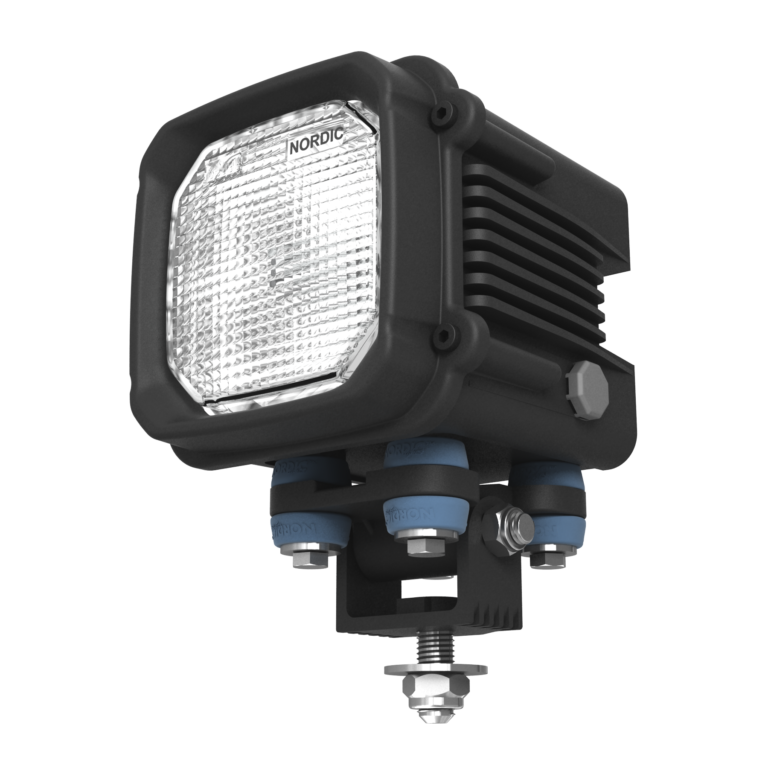 The N45 HID work light is also available with handle.